Hayter Makers Of The Finest Mowers. 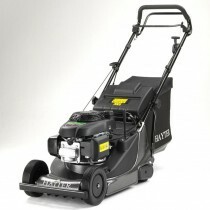 P P Estates are a Hayter approved stockist and service agent. 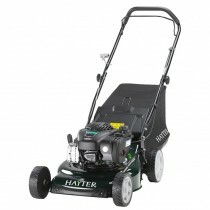 Hayter has been manufacturing the world's finest mowing machines for over fifty years. The pioneer of the rotary mower, Hayter continue to lead in the development of grass cutting technology. 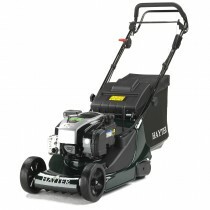 Large or small lawn, rough or fine grass Hayter can offer the perfect garden machinery for the job. 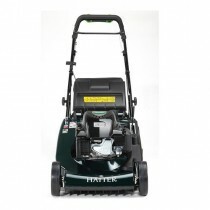 Hayter retail garden tractors, roller rotary mowers, wheeled rotary mowers and Allen Hover mowers all of the highest quality. 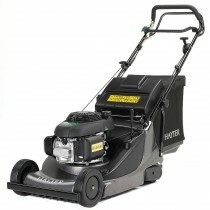 P P Estates are an Authorised stockist and service centre for Hayter and Toro machines. 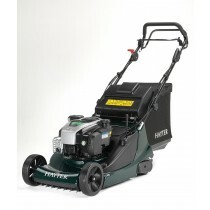 We offer new machines, parts and servicing on ALL domestic Hayter & Toro machines. 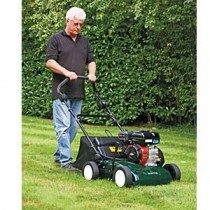 Rest assured that when you purchase from us we offer the full service you should expect from a main dealer. 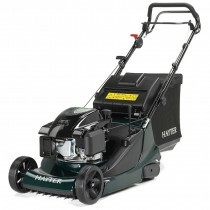 Hayter now offer a FIVE YEAR WARRANTY ON HARRIERS subject to conditions being met. 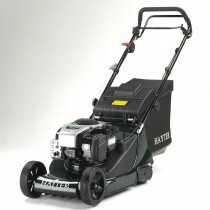 P P Estates service and repair all Hayter mowers and garden machinery in our onsite workshops. 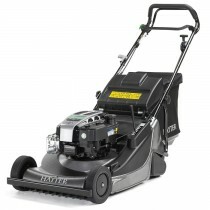 We will deliver machines assembled and ready to mow to most of East Sussex ( within a 20-mile radius of Uckfield ). We cover Uckfield, Crowborough, Lewes, Eastbourne, Haywards Heath, East Grinstead, Forest Row, Tunbridge Wells and surrounding villages. You can rest assured when you purchase your Hayter from P P Estates we offer you full after sales back up, spare parts and servicing for your new machine. 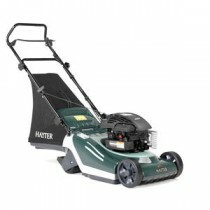 http://www.hayter.co.uk. 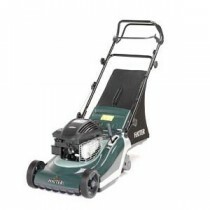 P P Estates mower prices are heavily discounted on the recommended retail price and we offer excellent value for money with full dealer backup from our workshop and spares department. We take care of any warranty issues here onsite unlike many other internet companies. 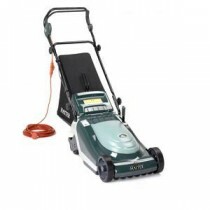 Local price match, we will always try to price match any other local quote you may get.